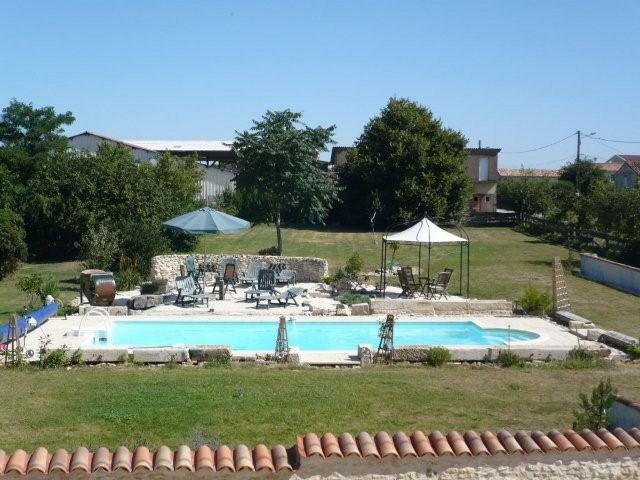 Set in a peaceful and tranquil location, La Grange comprises of 2 attractive farmhouses which have been converted to 4 spacious gites each with it's own fully equipped kitchen, garden furniture, bbq and large terrace. 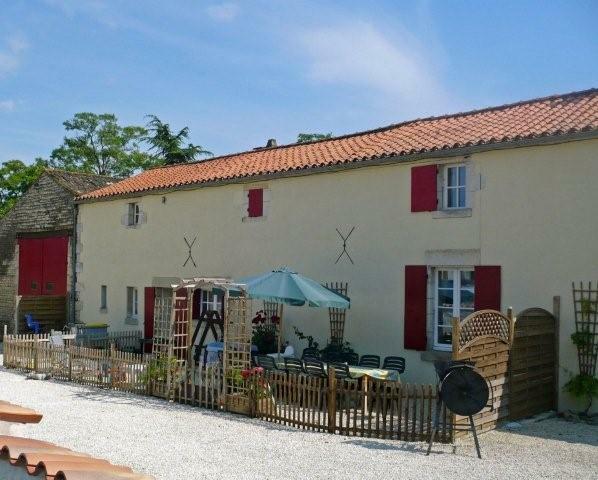 We offer a small family run complex with 3 self catering holiday gites which can be let individually or all together to accommodate a larger group of family and friends. 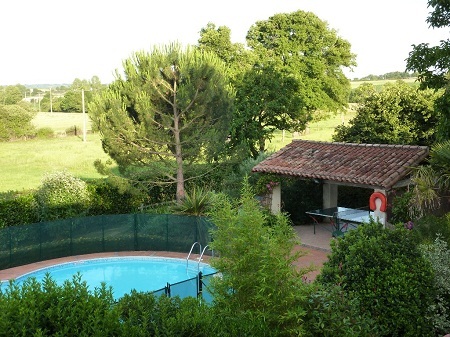 The gites are set in large gardens and have shared use of a Salt Water swimming pool (10m x 5m) which is fenced off for security. 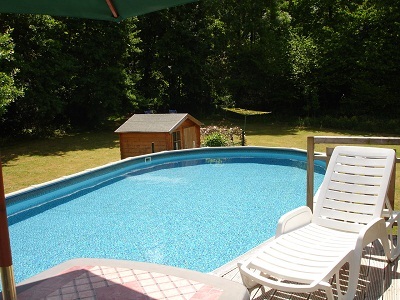 The property is set in a private location, not overlooked and fully enclosed for children's security. 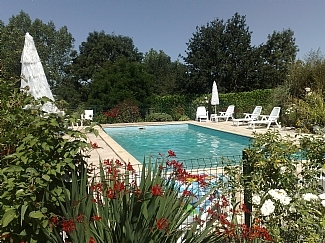 La Croix Liaud is a beautiful16th century farmhouse, set in a great location near the village of Cezais, close to the picturesque village of Vouvant and the beautiful Mervent forest yet only one hour away from La Rochelle. 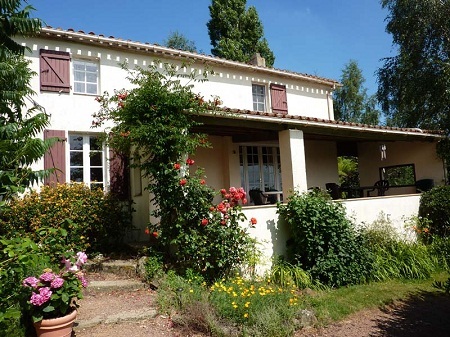 This lovingly restored property comprises of the Farmhouse, 5 bedrooms and sleeps 12 comfortably, and La Petite Bijou, with a further 3 bedrooms sleeping 6, all beds and mattresses are of a high quality, no sofa beds are used. Located in Western France, in the Vendée, south of the Loire valley and between the cities of Nantes and Poitiers. It is close to Le Grand Parc de Puy du Fou and the Mervent -Vouvant forest. 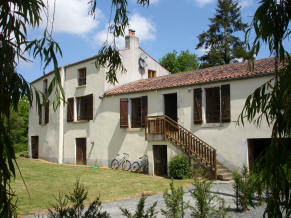 The property has been converted to three properties - a farmhouse (4 bedrooms), cottage (3 bedrooms) and gîte (2 bedrooms). The three properties are set in extensive grounds and facilities include swimming pool, which is fenced off for security, Table Tennis, large grounds for football and other outdoor games. There is WIFI access available.